The DrillCover Hex is Arbutus Medical's flag ship product. A safe, sterile, reusable barrier for use with hardware drills. Inquire now for availability. 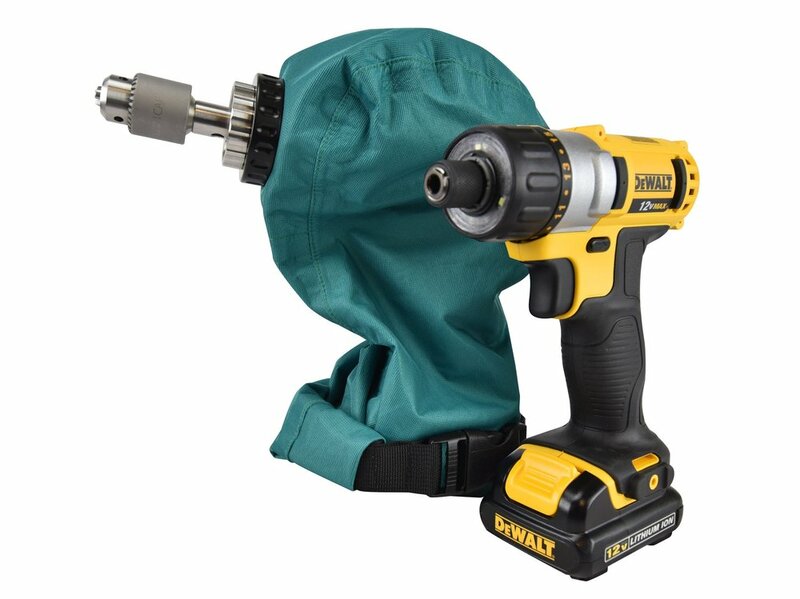 A durable hardware drill enclosed in a sterile, liquid and pathogen proof cover allows for non-cannulated drilling and driving of short pins. This is our most simple and affordable orthopedic power tool. The DrillCover Hex System is best suited for non-cannulated drilling as well as driving of short K-wires, steinmann pins or external fixator pins. An optional AO quick connect attachment can be added for quick exchange of AO type drill bits. The Arbutus Medical DrillCover technology saves money without compromising safety or performance. The hardware drill used in the system was carefully selected to match the speed, torque, and ergonomics of a conventional surgical drill, while the cover provides a fully sealed liquid and pathogen proof sterile barrier. 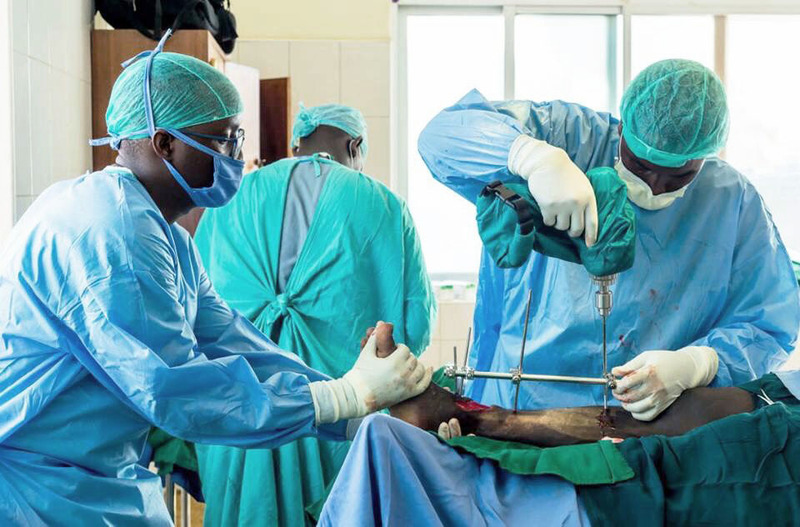 Conventional orthopaedic drills are expensive and one drill is not enough as it takes time to clean and sterilize instruments between cases. Multiple DrillCovers allow a busy hospital to perform back-to-back surgeries with a single drill by simply replacing the battery with a fully charged one to ensure plenty of power, and loading the drill into a new sterile cover. * For hospitals/clinics performing 2+ orthopedic cases / day, we recommend additional DrillCover Hex linens and 3-Jaw Chuck Adapters. This allows you to perform multiple back-to-back surgeries with a single drill, simply by replacing the linen and 3-Jaw Chuck between patients. Sterilization: Steam autoclave only. Gravity displacement at 121° C for 30 minutes; Prevac autoclave at 132° C for 4 minutes or 134° C for 3 minutes.